Every mom has a unique journey. What type of mom do you want to become? 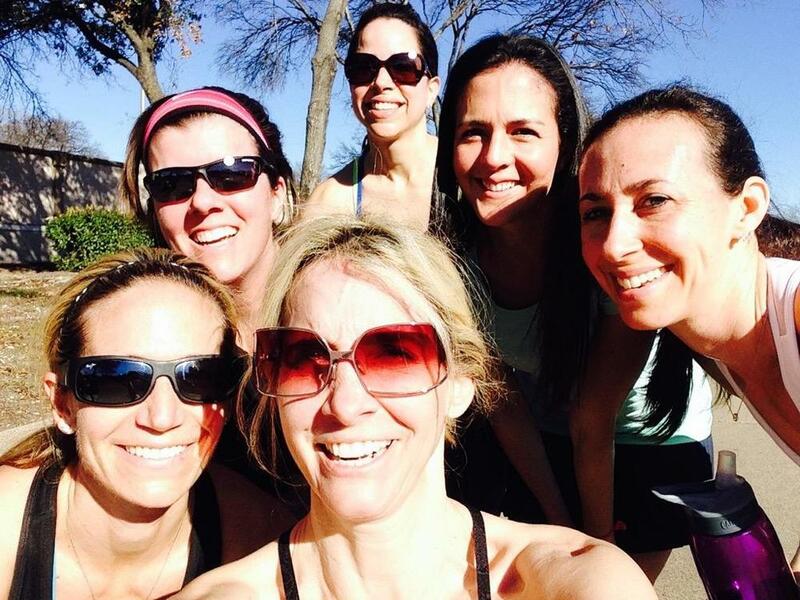 In 11-weeks, Strongest Mom trained 9 moms to cross the finish line of the Dallas Rock 'n Roll Half Marathon. Our moms are diverse and are inspired to make healthy living a priority so they can be strong for their family. We invite you to read more about our moms and their journey to becoming the strongest mom. READY TO MAKE HEALTHY LIVING YOUR PRIORITY? Answer our 3-question survey so that our Strongest Mom staff can customize a workout plan and meal plan that best fits your life!